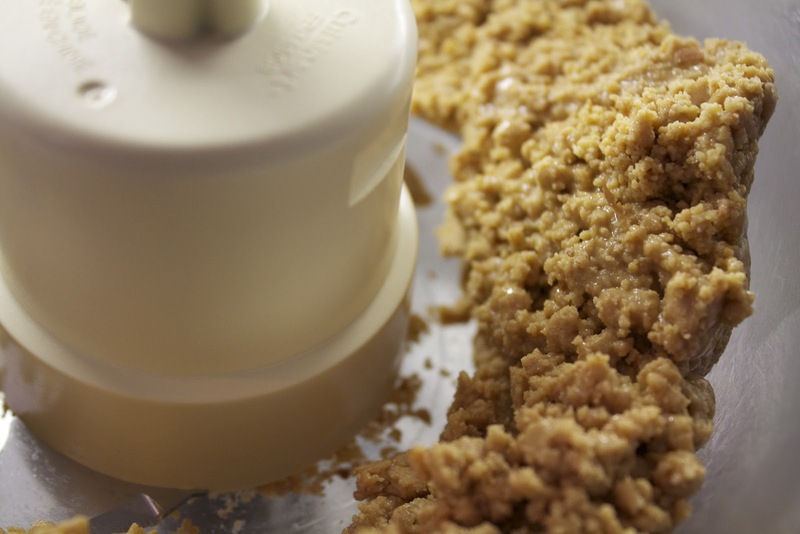 March is National Peanut Month so it only seemed fitting to whip up some homemade peanut butter. 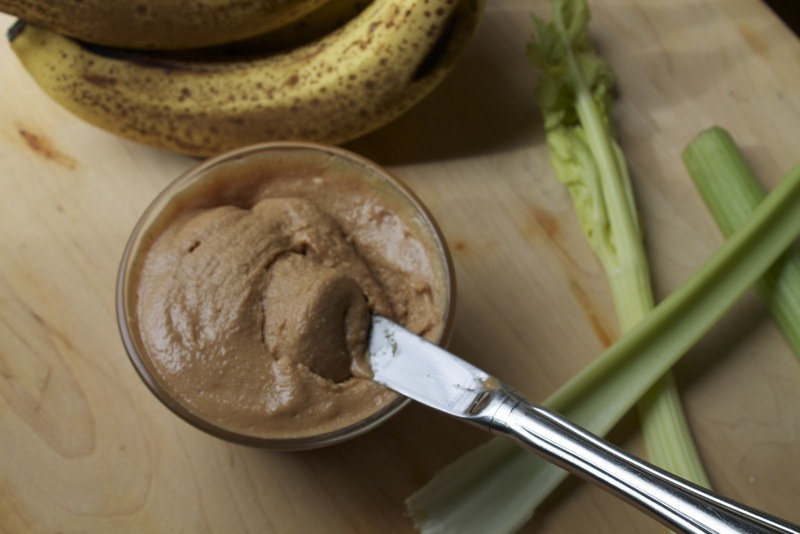 Peanut butter is something that almost everyone likes. For adults peanut butter is nostalgic while for kids it is comforting. 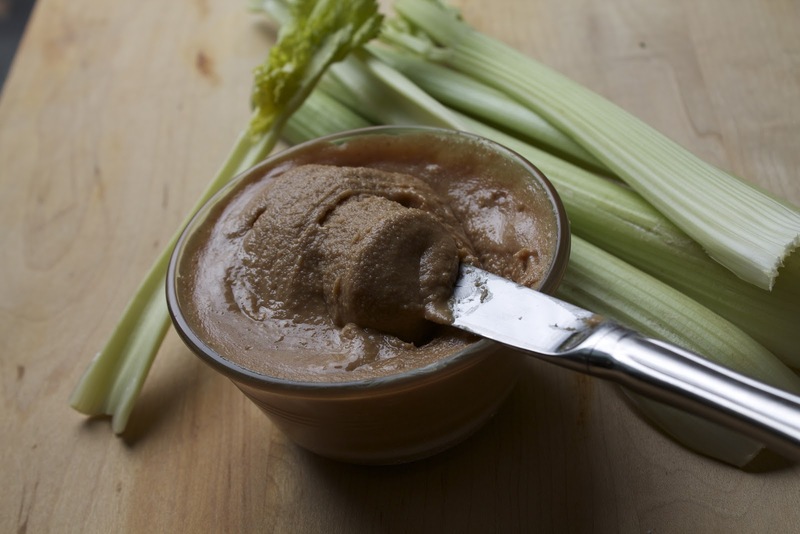 I think the thing we love most about peanut butter is that it is salty and sweet. 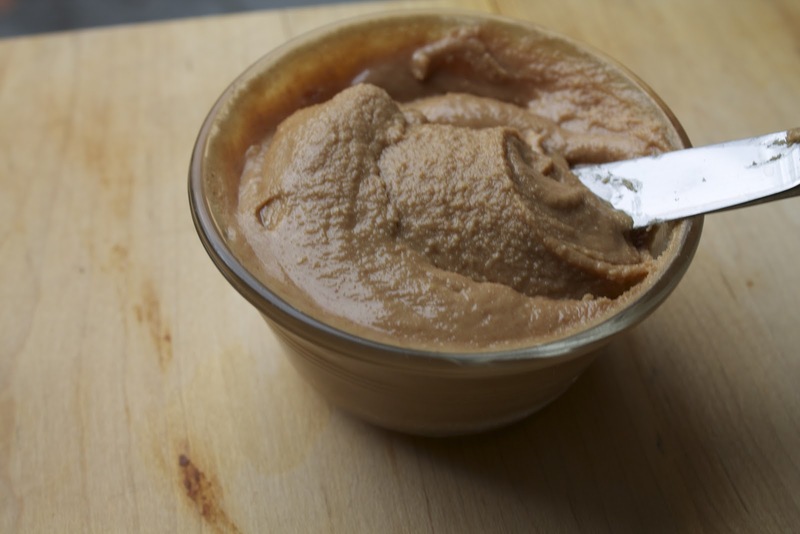 Peanut butter can also be really healthy and serve as a great source of protein, healthy fats and antioxidants. The problem with normal store bought peanut butter is that it contains a lot of processed ingredients, hydrogenated oils and preservatives. 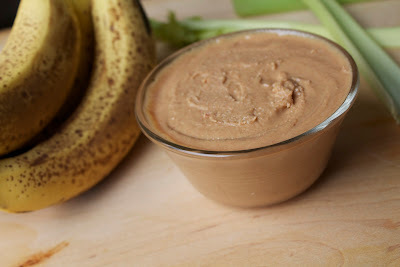 On the up side, you can make my homemade peanut butter that is cheaper, healthier and only contains ONE ingredient unlike most brands you find in stores! The only ingredient I used was Spanish peanuts. I like Spanish peanuts for peanut butter because they have a higher oil content, but you can use any type of peanut or nut you want! Put the peanuts in a food processor until it reaches the consistency you desire. 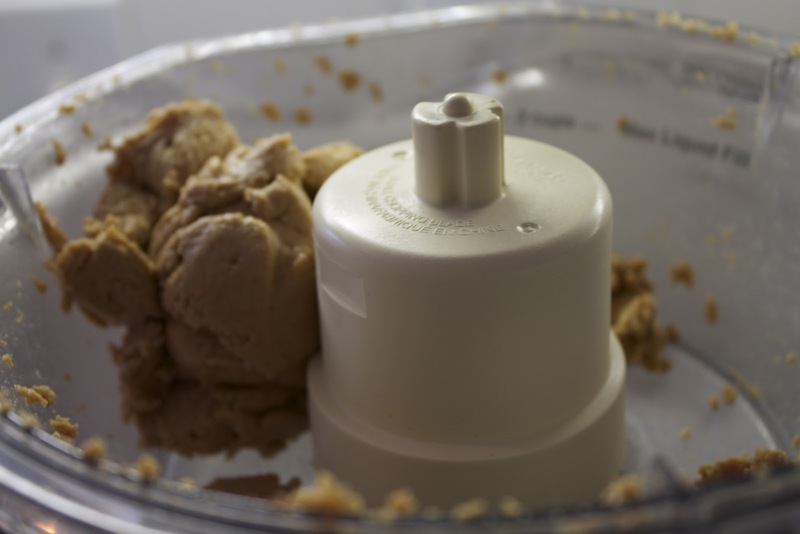 Then place the peanut butter in an airtight container and store in the refrigerator for up to 2 months. Constantly process the peanuts. This step resembles peanut powder. Keep constantly processing the peanuts up. During this step you will see some of the mixture starting to stick together. 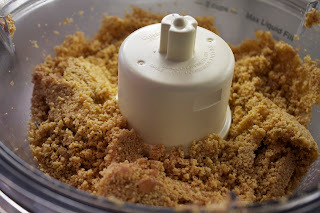 After you start to see the peanuts form into a ball, start pulsing it until the peanuts reach your desired consistency. This entry was posted in Little Bites,Other,Recipe,Sweet Tooth by Catherine Amoriggi. Bookmark the permalink.